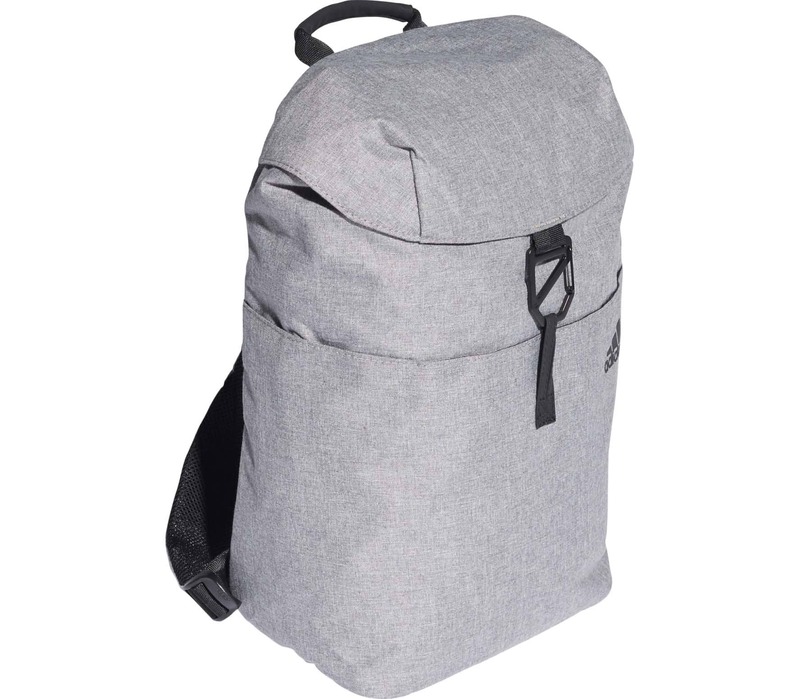 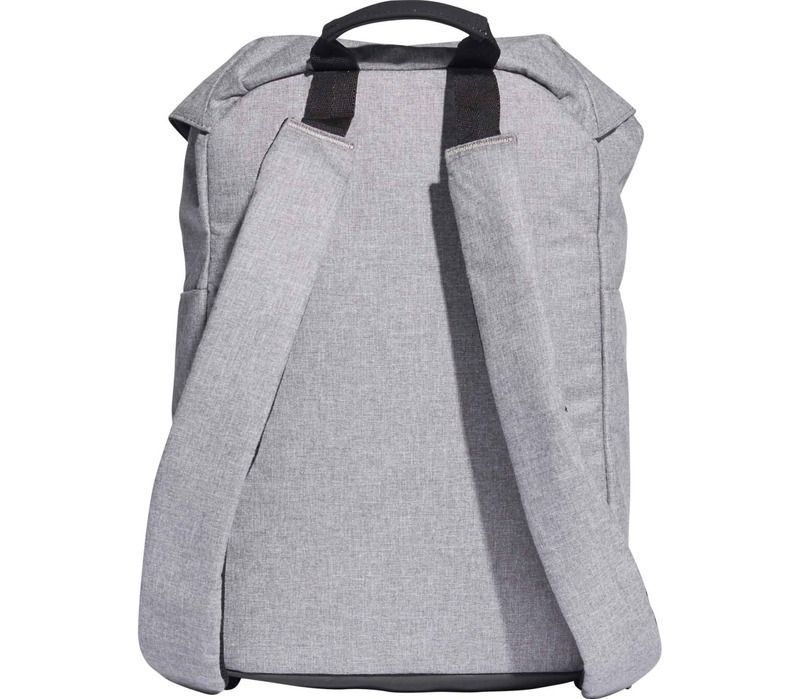 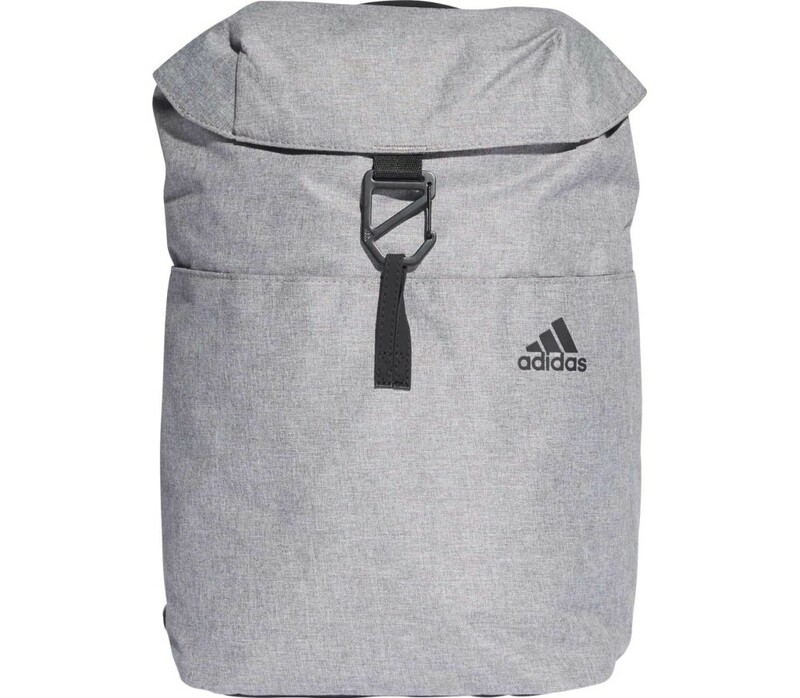 This durable backpack flashes a heathered look as you head to your workout. 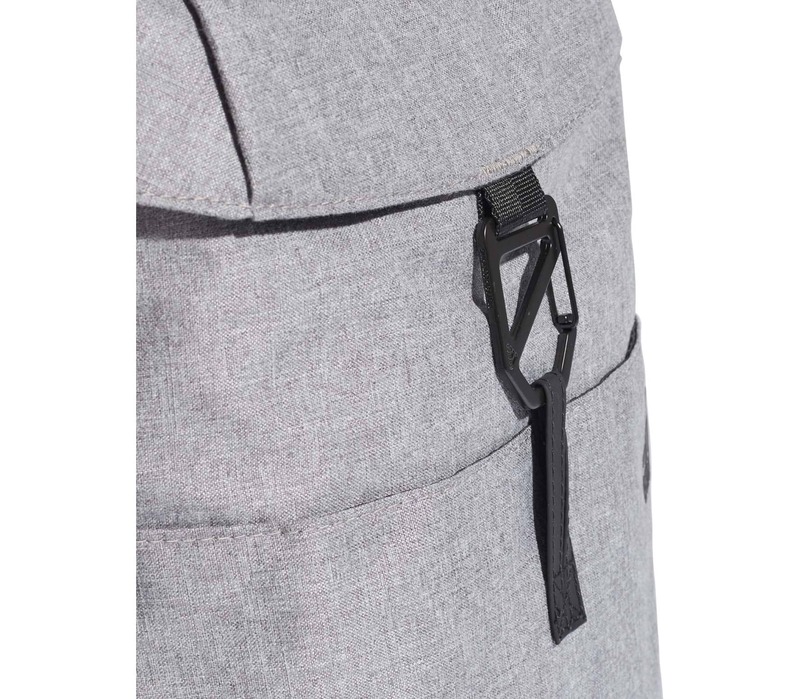 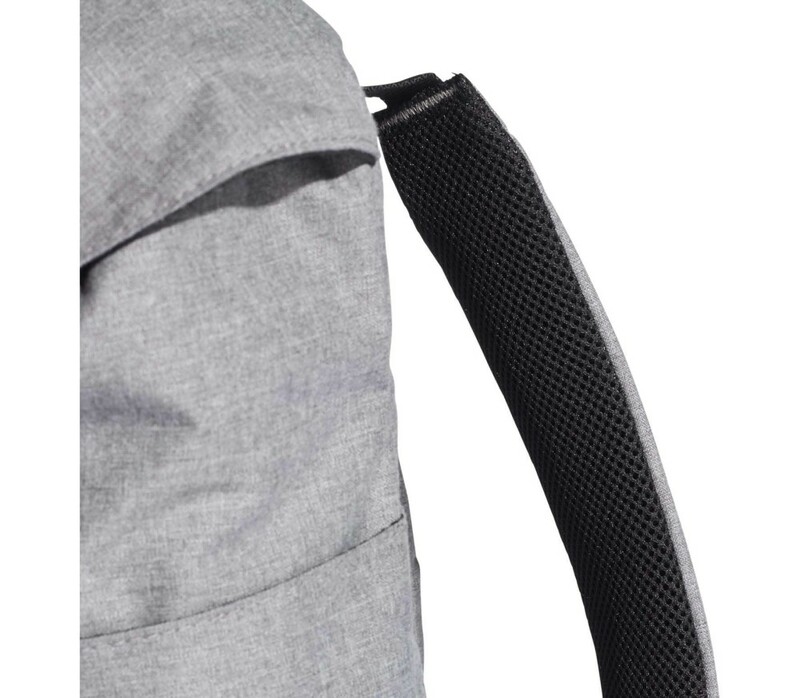 Slip-in pockets handle water bottles, and an interior zip pocket stows your small items. 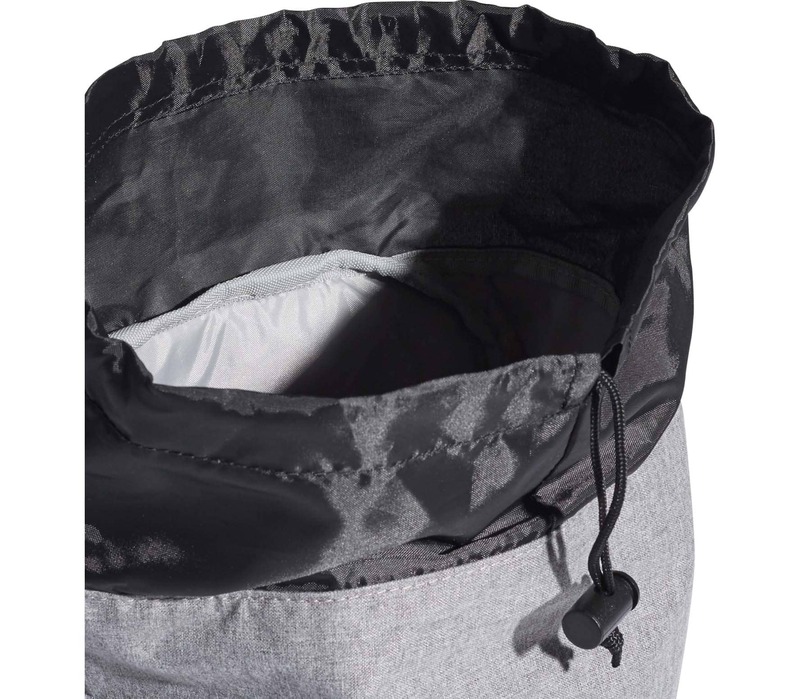 The bag has a drawcord and a flap for double closure. 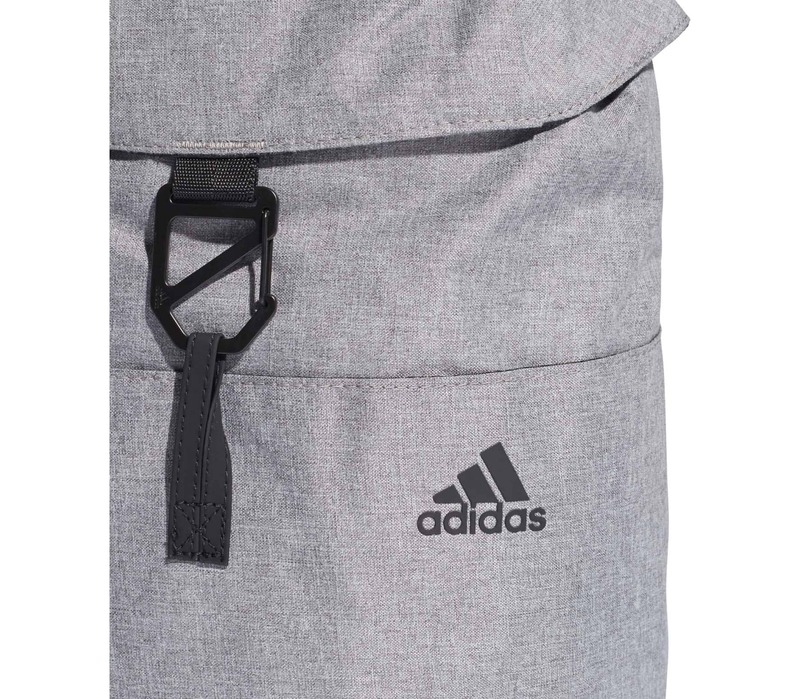 Padded adjustable straps let you transport your essentials in comfort.